As unattractive as it is my lips suffer during the cold months and they can end up pretty rough looking. 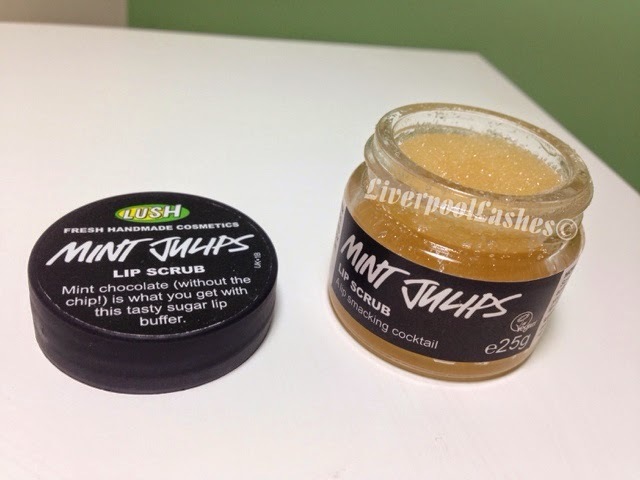 My friend Nic bought me the Lush Mint Julips Sugar Lip Scrub as part of my Christmas present which I was excited to try as I already have the bubblegum version and love it. The taste of this bad boy is divine. It remembers me of when my Nanna used to bake cakes and make peppermint icing. It just has that particularly taste to it that takes me back to when I was a little girl in her kitchen. 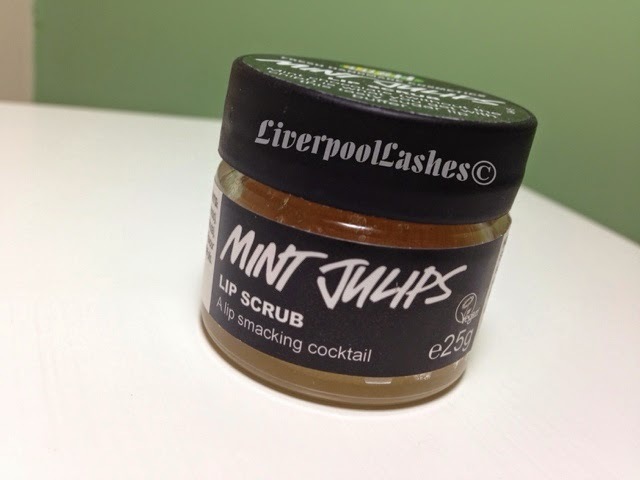 I do think that this scrub can get a little messy just applying directly to the lips so I generally like to apply a layer of lip balm so that the scrub has something to stick to. Overall I adore this lip scrub. I think I actually prefer Mint Julips to Bubblegum but both of them are delicious!